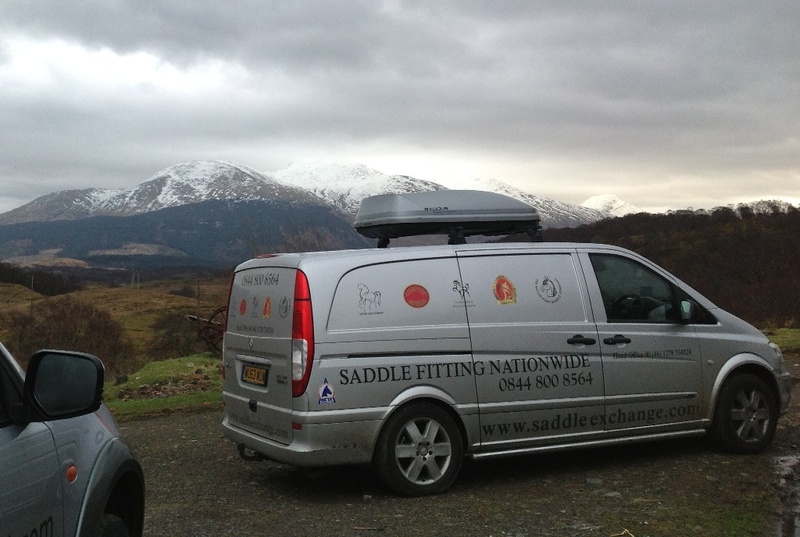 « Saddle Fitting in Somerset, Gloucestershire and West Midlands. Dean & Gini will be Saddle Fitting in the South East, East Anglia and The Home Counties from approximately the 15th to the 22nd May. Bookings being taken at present. Please contact us with enquiries or to Book as appointments are limited. Somerset, Dorset, Berkshire, Hampshire, Oxfordshire, ( also Clare Gangadeen) Wiltshire, Essex, Surrey, Sussex, Kent, Suffolk, Norfolk, Cambridgeshire ( also Katie Fishlock) , Southern Lincolnshire, Middlesex, Bedfordshire, Buckinghamshire, Northamptonshire & Gloucestershire.